I rarely shop anywhere but my neighborhood Ralphs when it comes to buying groceries. Ironically, though I've shopped at this supermarket for over a decade and I'm a long-time Ralphs Club Card holder, I never really understood how the Ralphs Fuel Points program works. So, I learned all about it and I'm going to explain it to you -- so we can both take advantage of another great way to stretch our family budgets. Summer really is the perfect time to take note of this on-going program, since many will be taking summer roadtrips and gasoline is so expensive right now. Growing up a Baby Boomer, I know I have countless fond recollections of family vacations on the open road with my Mom, Dad and siblings. Now with a kids of my own, there's nothing like meandering on the backroads of America for creating memories that will last a lifetime. 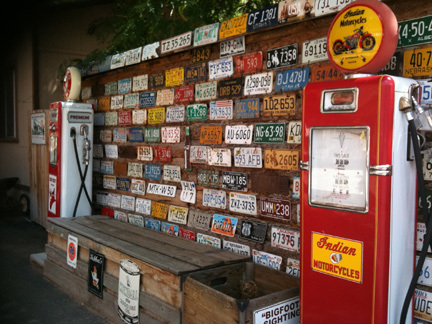 It's refreshing to know there still are a few ways to save on the fuel to make these fun trips possible! Raphs shoppers can save as much as 20 cents per gallon at the pump by redeeming 200 Fuel Points at any Ralphs Fuel Center and at participating Shell stations. You earn these points everytime you shop at Ralphs and with every $1 spent on qualifying items one fuel point is earned.This Fuel Points program is an ongoing opportunity to save for frugal shoppers. However, right now through September 1, 2013, Ralphs is offering a digital coupon that will double your Fuel Points so for every $1 spent you actually will get two fuel points added to your tally. It's that simple. Saving money is always great, but there's more good news. 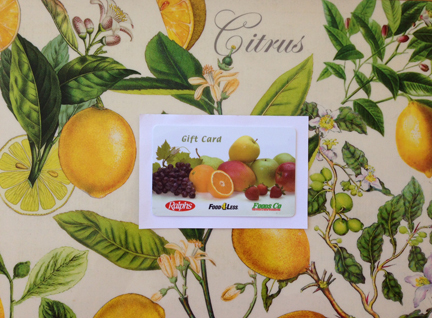 Ralphs is providing a $100 giftcard for me to give away to one lucky MommyBlogExpert reader. Keep reading to find out how you can enter to win and #FuelYourSummer! 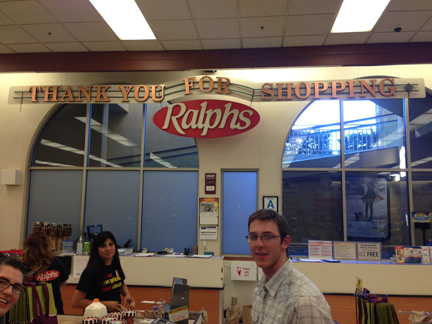 MommyBlogExpert's Ralphs Giftcard Giveaway ends August 30, 2013 at 12 am PT and is open to legal residents of the U.S. only. 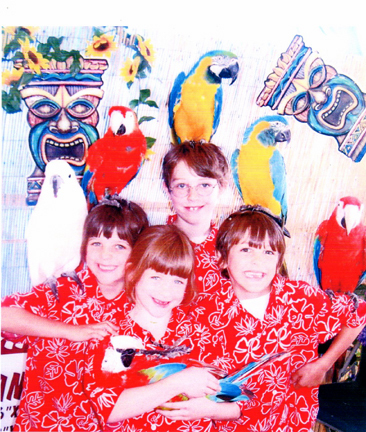 One winner will receive a $100 Ralphs giftcard. Winner of this MBE contest will be selected at random from all entries and will be notified via email and must respond within 48 hours to claim their prize. Stay up to date on all the news about Ralphs by following them on Twitter and Facebook. 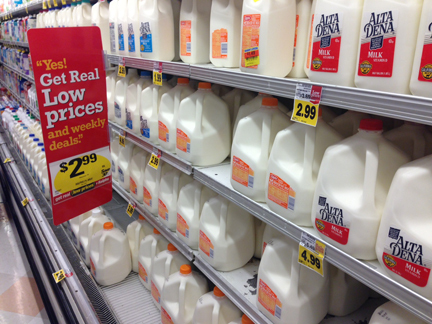 FTC Disclosure: I'm a long-time Ralphs shopper. In addition, I was compensated to facilitate this post and Ralphs is providing the prize for this giveaway. However thoughts are my own. See complete FTC Disclosure information that appears at the bottom of MommyBlogExpert's main page and at the bottom of every individual post on this blog, including this one. We took a road trip from San Diego to Yuma, AZ many years ago. It was a spur of the moment thing. Our son and I decided to join my husband on a business trip. We drove from NJ to Niagara Falls when I was a kid. We're going to Myrtle Beach at the end of the summer! Dog, too! Trip up into the mountains. We have camping trips planned this summer. We have a Florida roadtrip planned for this summer. Entered the rafflecopter as "Wild orchid"
WE are planning to go to Sea Side Oregon. Thank you for the chance to win! This summer we took a road trip to South Dakota to see Mount Rushmore and other things. we took a road trip up the CA coast - so beautiful and fun! We Are Planning A Road Trip To Chicago Next Month! We're going up to visit family in IL in a few weeks. They've only seen my daughter once, and she just turned 4, so it's been a long time! We have taken a trip to the mountains & hope to go again this fall. Our first road trip was across one state and we were pretty nervous about it but by the time the 5th hour rolled in driving - we warmed up! That's when snacking up on food really came to importance for us! We're planning a road to trip to visit our son in New Jersey. Road trip to disneyworld was magical! We road trip to Wisconsin every year to visit family. we took a roadtrip to florida this summer. Our car broke down and my 4 year old son said that was the best part of the trip getting to ride in the tow truck! I went to north carolina this summer to see my friend. We drove to Omaha to visit our families this Summer. I am planning to drive from MA to FL to visit my parents. We recently made a road trip to Grandfather Mtn in NC. Had a lot of fun! CONGRATS @CatholicFanatic YOU are the Winner of MommyBlogExpert's $100 Ralphs Grocery Gift Card GIVEAWAY!